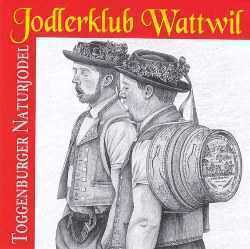 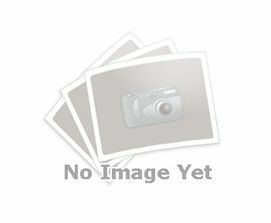 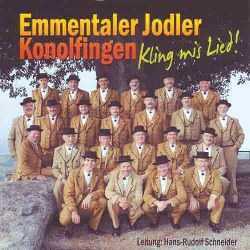 Emmentaler Jodler Konolfingen. 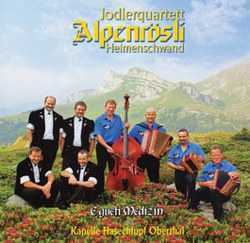 Yodel and Instrumental mix. 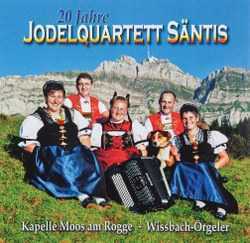 YODEL/INSTRUMENTAL The newest addition to our collection of Swiss music. 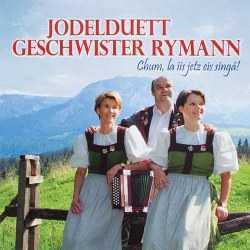 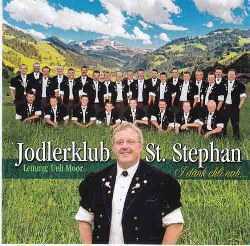 Swiss Yodelsongs with the famous Jodlerklub St. Stepan. 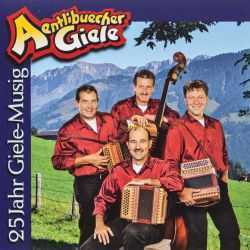 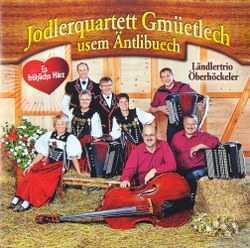 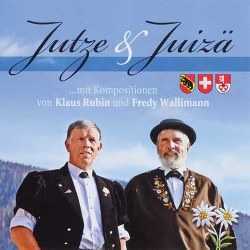 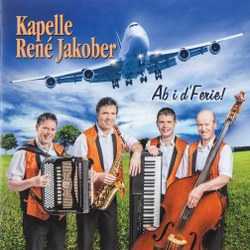 The newest addition to our collection of Swiss music.